Technology today is changing our everyday lives. Many people, however, aren’t aware that technology also is impacting dentistry in new and exciting ways. 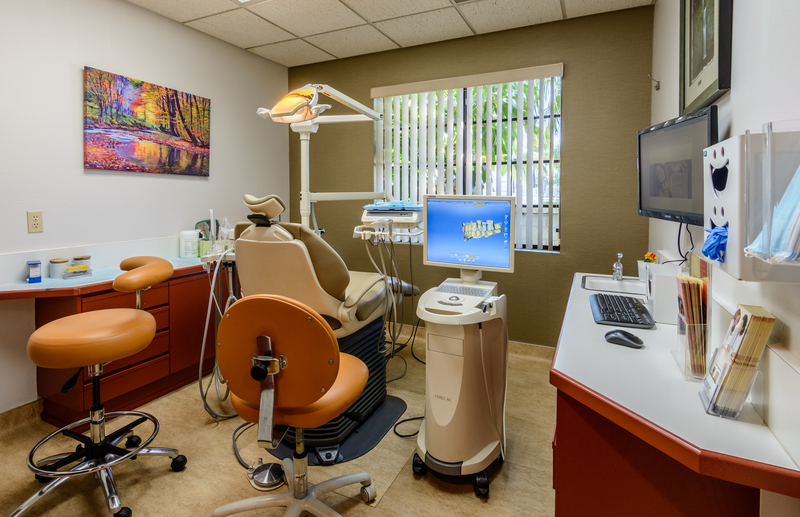 Cutting-edge innovations in dental instruments are requiring less time in the dental chair, causing less discomfort and creating satisfying results. One breakthrough instrument, called CEREC®, allows to quickly restore damaged teeth with natural-colored ceramic fillings, saving patients time and inconvenience. CEREC is an acronym for Chairside Economical Restoration of Esthetic Ceramics or CERamic REConstruction. 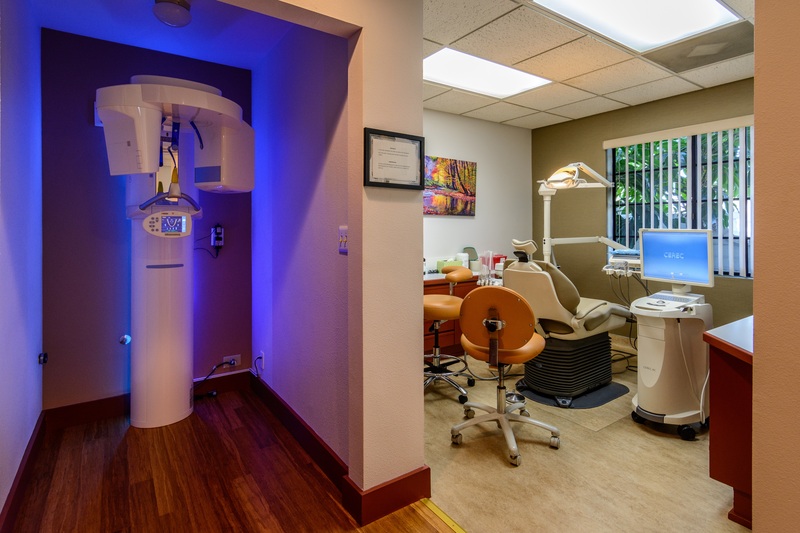 Translated, it means that a dentist can economically restore damaged teeth in a single appointment using a high-quality ceramic material that matches the natural color of other teeth. Call the office of Dr. Patricia Patino at (760) 740-5979. We will be happy to answer your questions on this new technology.